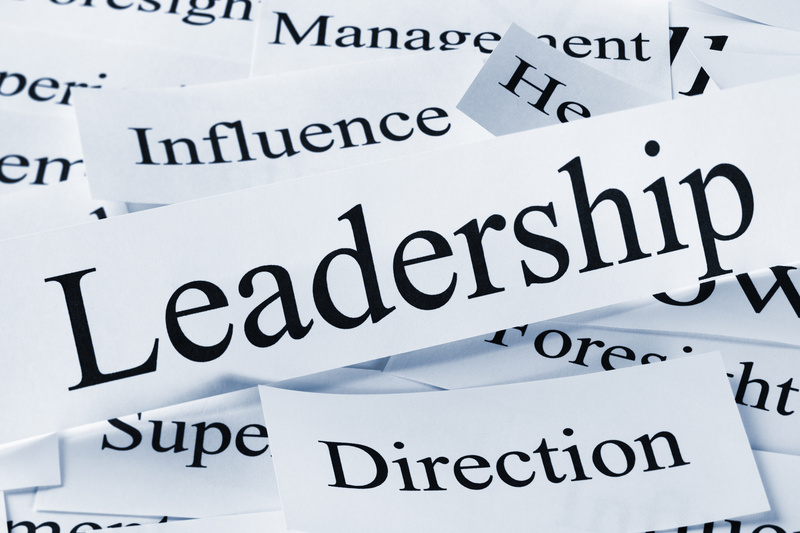 Despite descriptions of so-called born leaders, leadership is not something that comes naturally to many people. In that sense it is no different than being a physician, nurse, accountant, or other professional. These professions require years of training, concentrated learning and/or experience. Yet, too often we, as health care professionals, expect leadership abilities to come naturally to associates in our organizations we promote to management roles — and even to ourselves. This problem is especially present in the health care field, where managers often, rightly, look to promote from within. However, a pharmacist, for example — promoted based on his or her technical skills — may not have the leadership abilities needed to be effective in the new role. But, how do we know when someone is or is not qualified to lead people? If the data on employee engagement is any indicator, many of our organizations may not have the answer. Gallup’s most recent report on the state of the workplace finds that about 33 percent of employees are engaged. Could we turn around those trends if we viewed leadership — not as a position — but as a profession? You can identify a profession because it requires special knowledge, extreme preparation, ownership, and a special relationship, such as to a patient or, in our example, to staff. Identifying leadership as a profession, means the pharmacist would think of herself first as a leader, rather than a pharmacist. In other words, she brings to leadership the same pride and gusto with which she sought her advanced degree and professional licenses. Leadership, this new way of thinking suggests, demands the same level of priority you give to your clinical or other profession. Notice we don’t say the same amount of time and attention. Nobody expects you to go back to school for another degree in leadership. However, this does mean reading and learning, constantly evaluating and questioning practices to ensure they are meeting the needs of the present situation, and seeking out experts who can share best practices and serve as mentors. This seems to be difficult for many leaders as if “leadership” is something they should already know, be very competent at, and never make a mistake while practicing. Leaders who see themselves as a leader first often grow into their positions over time. This applies to associates at all levels. In fact, non-managers can embrace these practices and work to cultivate change from within organizations. At a recent physician leadership workshop hosted by the Maryland Healthcare Education Institute, it was gratifying to see a group of young, new doctors already embracing this mindset. They were so open to learning. They were aware of what they did not know and were eager to know it. That’s the mindset of an emerging leader. The key is to acknowledge that you will never reach the end of your leadership journey. Don’t be discouraged by this. Recognize that you will constantly learn, grow, and improve to better engage and support your team — just as you are constantly fine tuning your skills as health care providers. The Maryland Healthcare Education Institute offers a variety of programs to help guide and support your leadership journey. For details and a schedule of programs, click here.